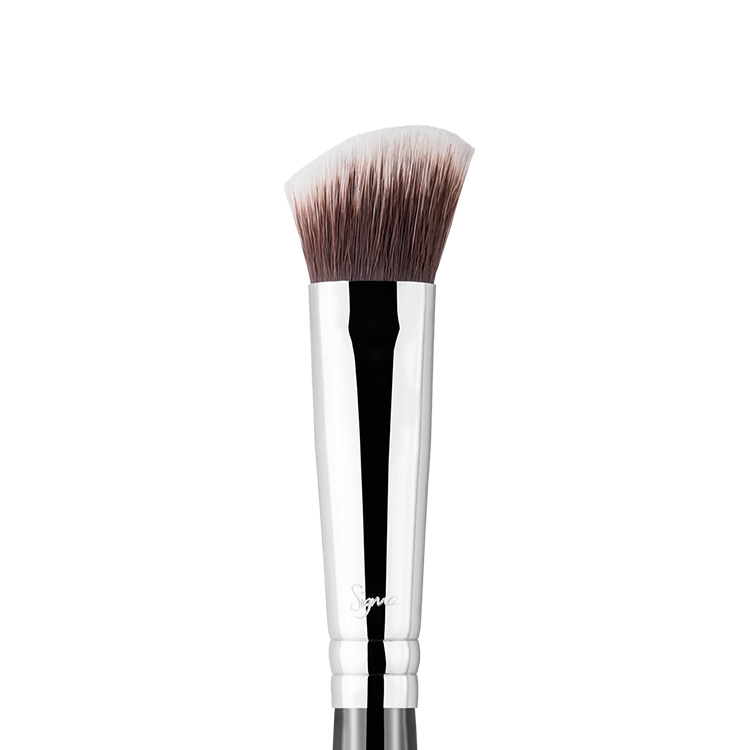 The F20 Large Powder features a very soft, large fluffy brush head that is slightly pressed created for more flat sides of the face. Works best to contour or powder the face. Obsessed with this brush! 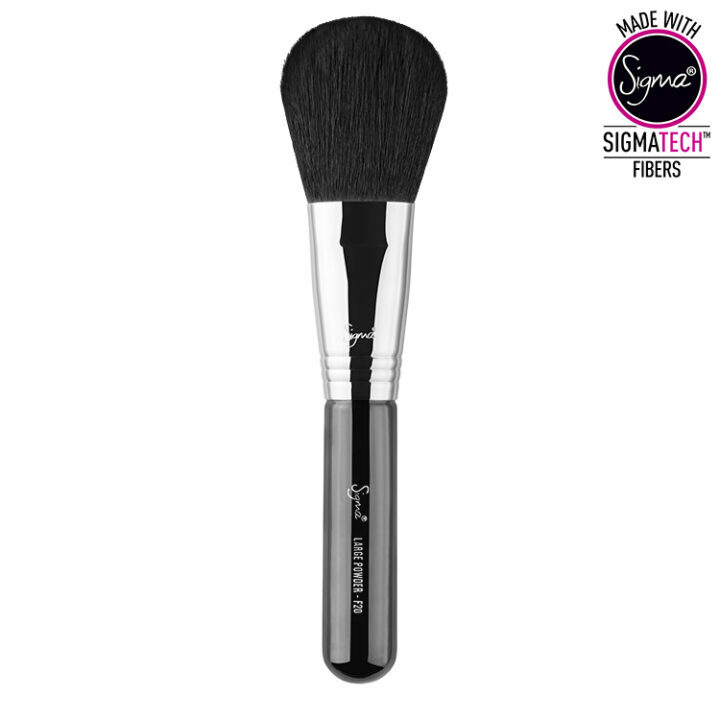 The quality is superb and the brush feels so soft against my skin! 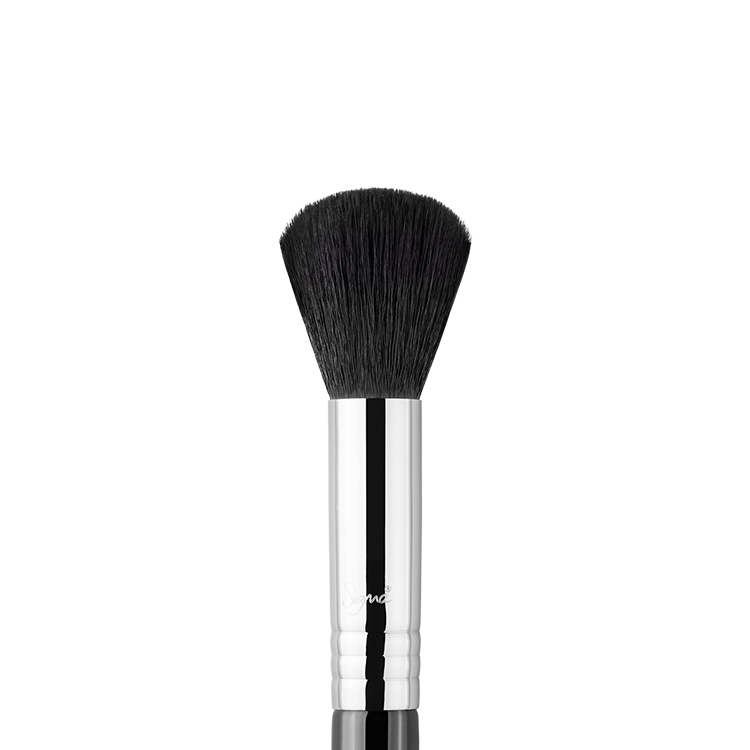 Love the short handle, easy application for my powder and the brush is so soft!! The Large Powder F20 brush allows an effortless coverage of powder! 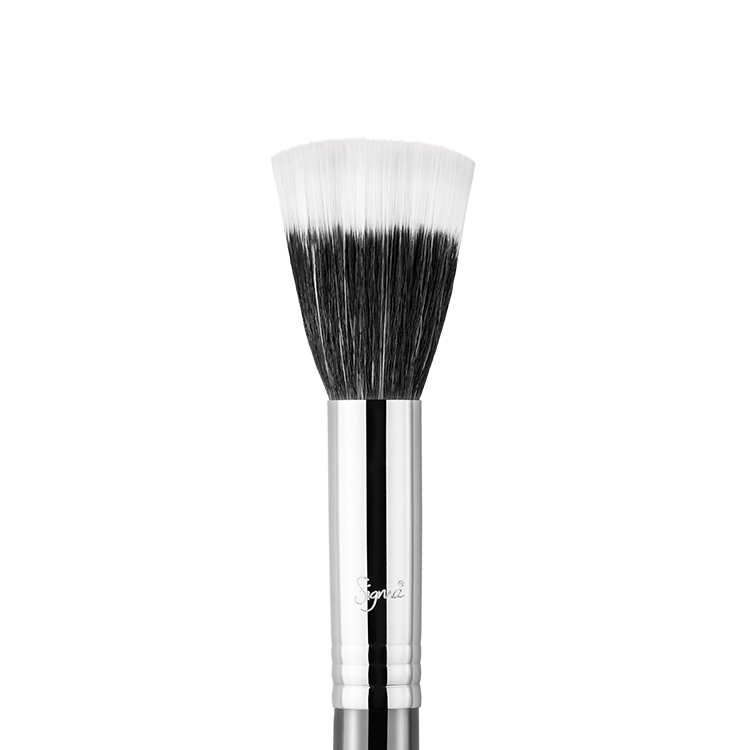 Together with it’s soft texture and it’s size, this brush is easy to use and offers flawless coverage. Super soft brisles. This brush is oversized but in a good way. 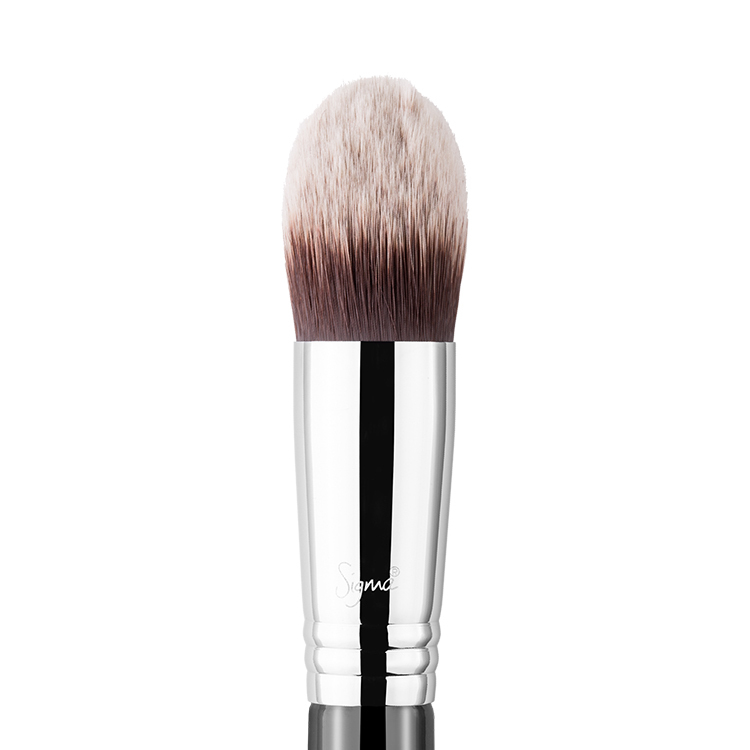 I love the shape of the brush as it makes contouring the cheeks a breeze, 1 sweep and you’re done. 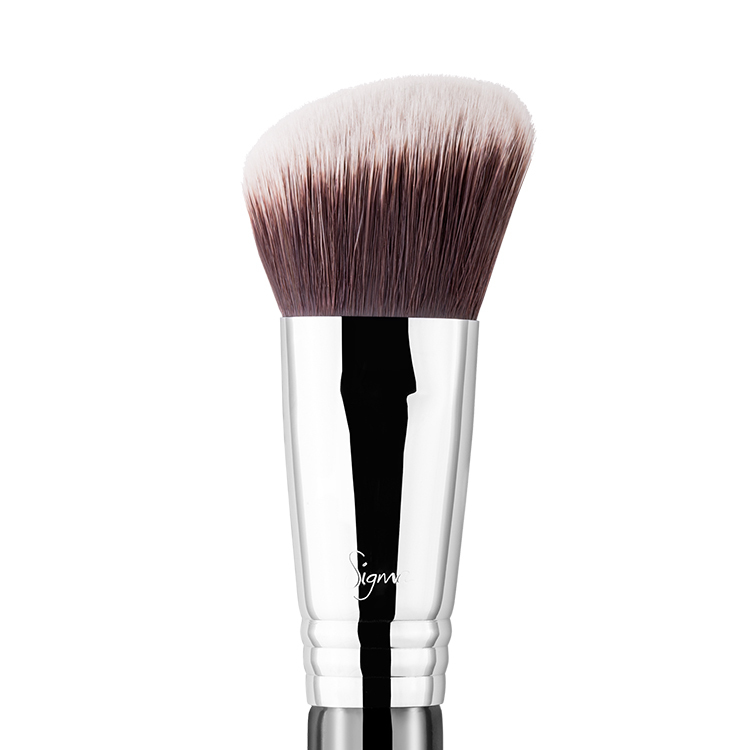 I also use this brush to apply my powder obviously and sometimes my blush as it gives a more diffused and natural application. 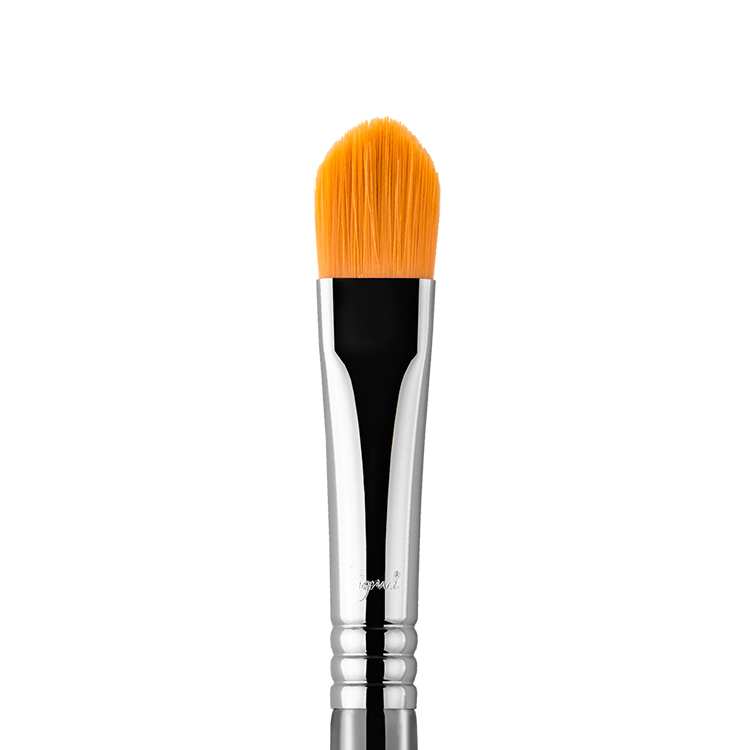 Only problem I found with this brush is when you use it in a compact that is nearly empty the large size of the brush makes it difficult to get the product onto it. But with a compact that hasn’t hit pan yet it’s great. Great brush I recommend to all.